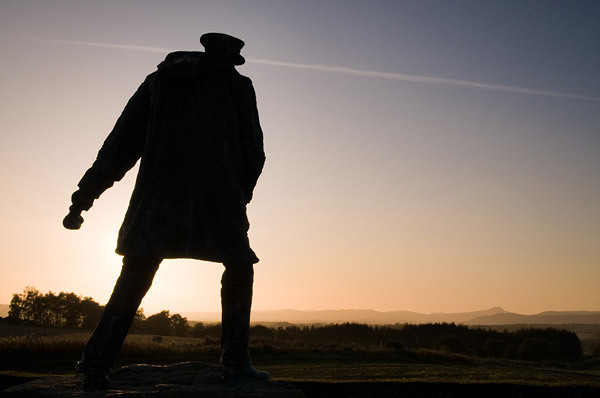 Just outside of Doune, Stirlingshire stands the Sir David Stirling Monument. 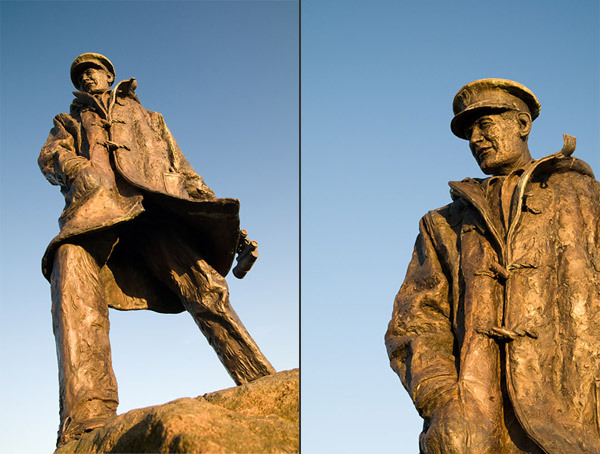 Sir David Stirling founded the Special Air Service (SAS) at the height of World War II. The monument is quite impressive but no real match for the view north-west towards the highlands which is beautiful. 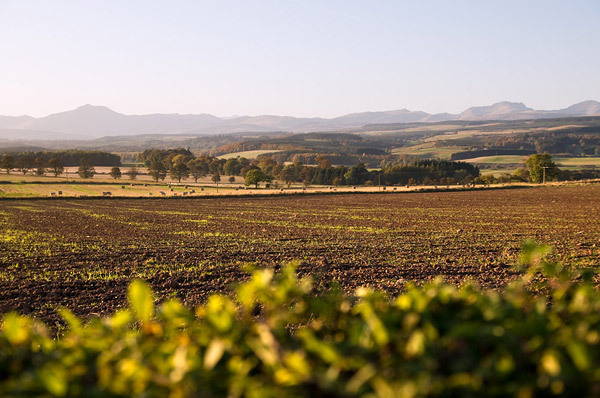 All that’s missing in the above photograph are vineyards, but alas this is Scotland after all. 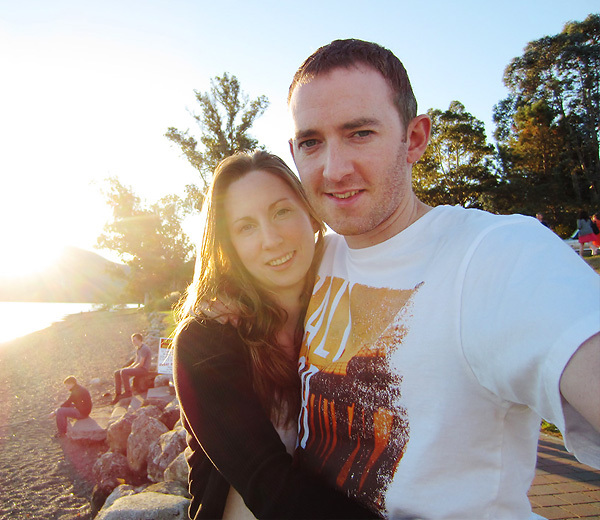 It looks warm but I can assure you it was a bit nippy!